We are back from Japan last week after 3+ weeks of stay there. It felt long at first but went fast. Too much stuff to write about, so I will put it one by one. 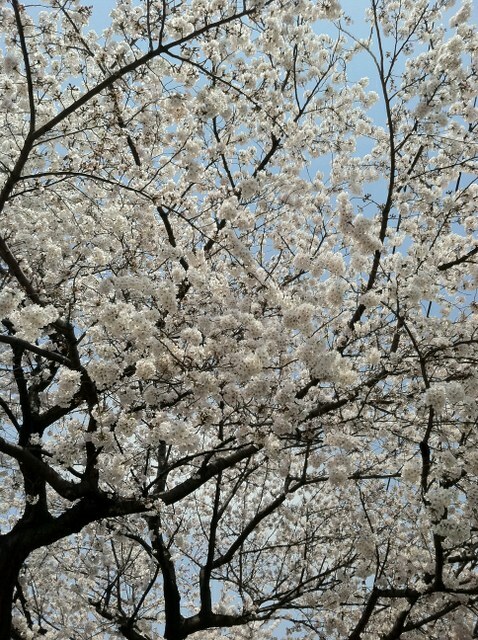 First, yes, SAKURA (Cherry Blossom)! Honestly, living abroad this long makes me feel that my identify is lost. But SAKURA immediately brings it back to me. And makes me feel that I am Japanese! We went to the park nearby through the tunnel of SAKURA. Leo walked with the gait trainer. He looked fun! We brought the gait trainer from the States. So it looked even bigger in Japan (everything is tiny there). So people were surprised and gazed at him, but there were some people who cheered him up like "good job! keep going!" and some kids came to him saying "your shoes are the same as mine, cool!". So Leo enjoyed his walk there. 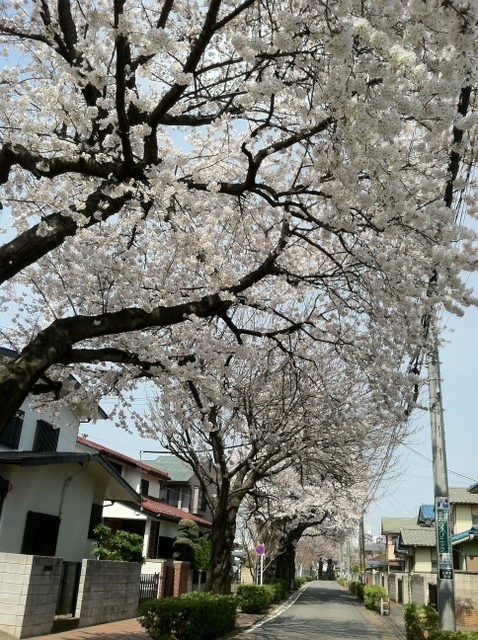 It is the best season in Japan! 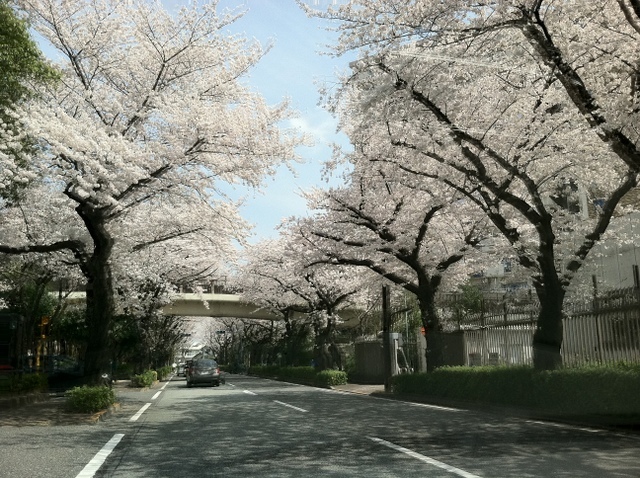 Let's fly over here and walk under the SAKURA trees like this!